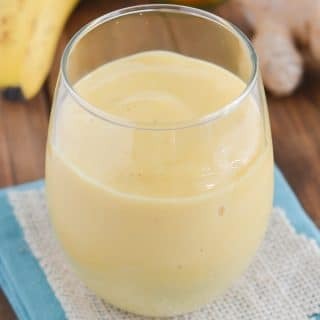 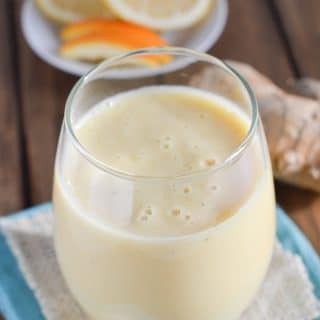 An Epic Turmeric Smoothie You Won’t Want To Miss! 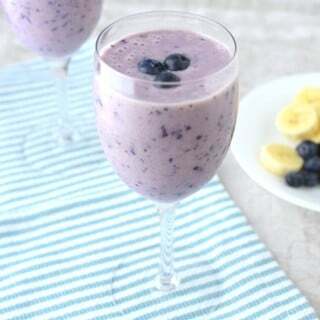 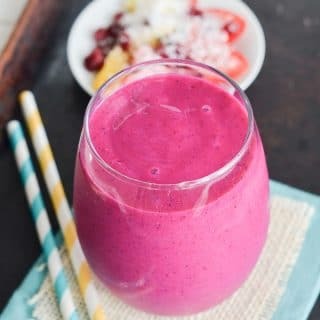 Easy Creamy Dragon Fruit Smoothie! 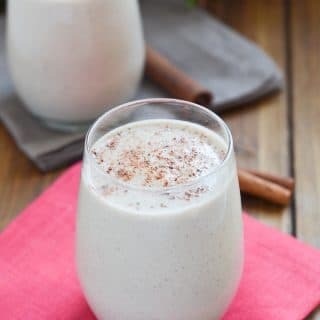 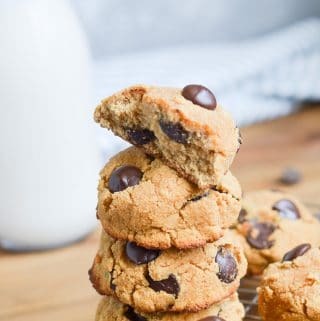 Easy Vegan Eggnog (Dairy-Free, Gluten-Free)! 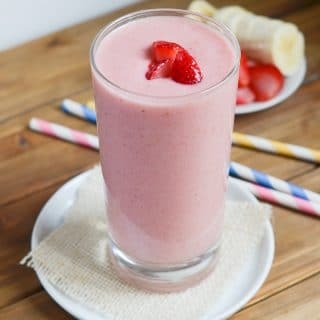 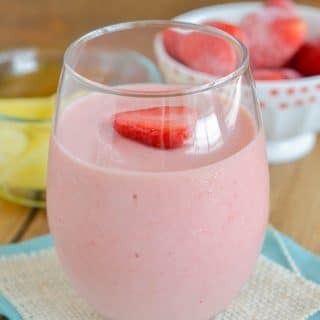 The Most Amazing Strawberry Pineapple Smoothie! 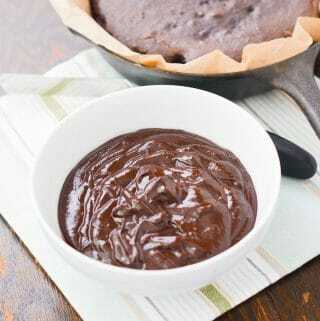 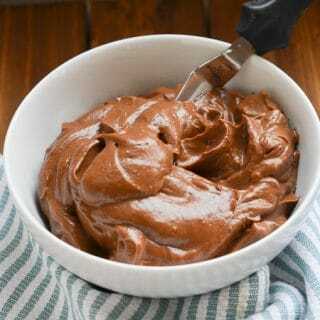 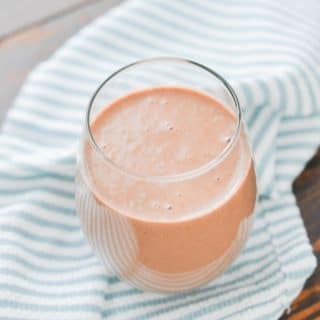 How To Make A Chocolate Banana Smoothie! 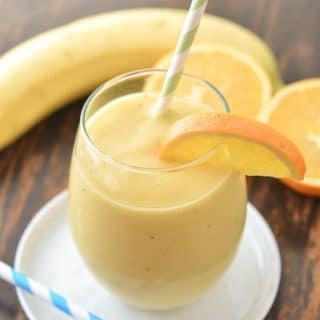 How To Make A Mango Smoothie! 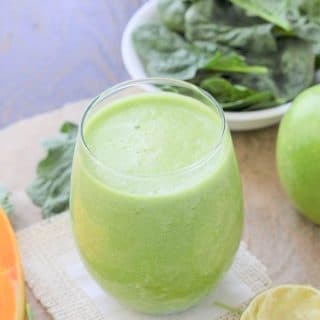 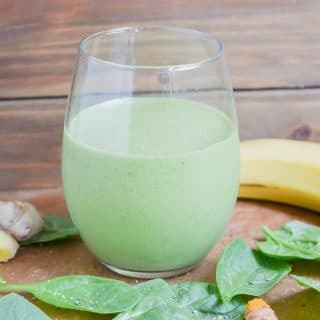 3 Easy Steps To The Best Spinach Apple Smoothie!